With only a small staff of 4 full time employees, HavenHouse operates around the clock and is available to families at any moment needed. 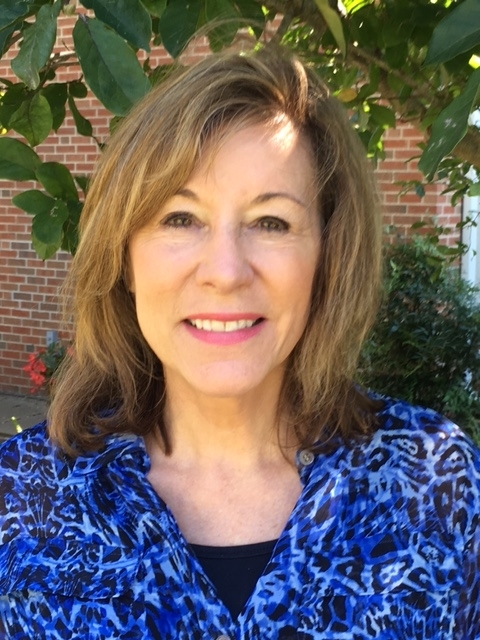 As Executive Director of General Protestant Children's Home from 1994 to 2004, Kathy Sindel assisted in the transition and start-up of HavenHouse. She holds a Master's degree in Social Work from Washington University and has 38 years of experience with children and families. Leadership in the community included serving as a board member of the state association, Missouri Coalition of Children's Agencies, and a state-wide collaborative, Missouri Alliance for Children and Families, helping children in the foster system. She currently serves on the BBB Charity Information Service Committee and recently stepped into the role of national board member for Healthcare Hospitality Network (HHN), a member organization which spans more than 150 hospitality houses nationwide.